The Internet has literally redefined the marketing industry. We have gone from employing traditional marketing methods to having to integrate inbound marketing tactics with our overall marketing agendas. And while inbound marketing is proving to be of the utmost value, it is still extremely important that businesses not overlook the value to be gained through print advertising. For now, let’s take a quick look at the top four ways print media can improve your marketing efforts. It’s no secret that billions of people are using the Internet to research products and make purchasing decisions. Still yet, though, there are still many people who pay attention to print advertisements. In fact, did you know that 85 percent of consumers look at print ads they receive in their mailbox? Even more astonishing is that 40 percent of these people visit a store after reading a direct-mail advertisement. And if those two statistics don’t impress you, then you should definitely take note of the fact that print ads tend to be 10 to 30 times more effective than email ads. 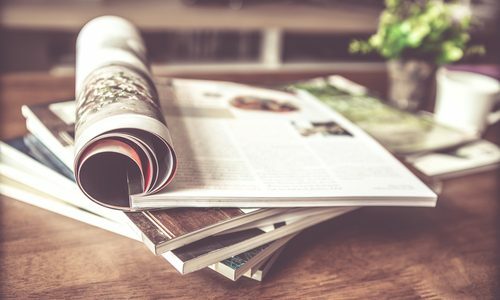 If your goal is to reach a wider audience, and it should be, then you should be incorporating print media into your online marketing tactics. Do you have an awesome social media strategy in place? If so, you should know you can expand its effectiveness through print media. You may not initially think that print and social media marketing go hand in hand, but in all actuality, they do. When you create an engaging voice through your print media, this inspires consumers to go online and check out your social media profiles. Within your print media, you should include link addresses that consumers can use to be directly connected with your profiles on social media. Another way print media can improve your marketing efforts is that it enhances your credibility with target audiences. 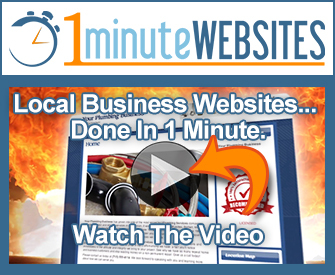 If all you do is take to online methods for marketing your company, this can be viewed as lazy by some consumers. Your audience wants to know you are serious about your business; this means they want to see you making an effort to expand your brand awareness. Print media is an excellent way to do this and it’s also less intrusive than online email and pop-up advertisements. Any successful business owner understands the importance of not only attracting new customers but making sure existing customers continue coming back to make future purchases. And when it comes to establishing a loyal customer base, print media can be of the utmost helpfulness. Take for example the use of print materials to create loyalty cards; customers will earn rewards for each purchase they make. And not only will they benefit from using the loyalty cards, but when their friends and family see these cards, you will be receiving free marketing for your company. Print advertising will never go away, making it important to build a print media marketing strategy that complements your other marketing tactics. As you go about developing an annual marketing budget, make sure you don’t overlook the power of print media.